Musings from Marilyn » Clothesline Season is Finally Here! Posted March 24, 2014 by finnfemme & filed under Daily Life, Frugal Living, Vintage. Since I don’t use a clothes dryer and only air-dry my laundry, I am exceptionally jubilant when the weather becomes warm and sunny enough to dry outside. Today was such a day! Almost 70 degrees, sunny, and a gentle breeze equals optimum outdoor laundry-drying conditions. I cleaned off my nylon rope clothesline, which is sturdily hanging in there after 8 years, and gleefully hung my clothes out in the fresh air. They are swaying in the breeze and actually seem to be drying relatively quickly. That is, compared to being on indoor drying racks. Drying racks serve their purpose in wintertime, but it’s really nice to get them out of my kitchen space for awhile. 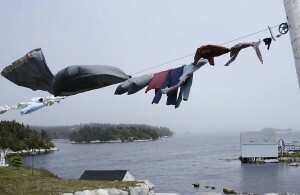 If you’ve never tried clothesline-drying, I urge you to at least give it a try. 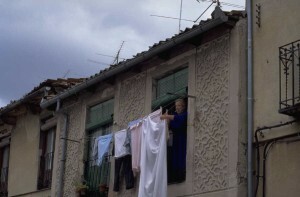 You not only save electricity, but you get the added esthetic benefit of having clean, fresh, sun-dried laundry. The poignant natural line-dried scent is unlike anything that commercial laundry products could ever hope to produce. 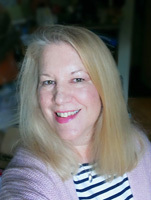 You learn to accept cleanly dried laundry as a benefit, and a step away from laundry tossed around in hot dryers and coated with chemical fabric softeners. 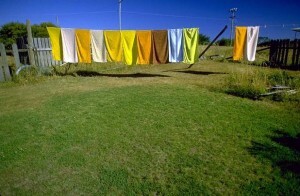 Plus it is just plain wonderful to hang laundry outside in nature. It is one of those time-honored rituals that we have gotten so far away from these days. 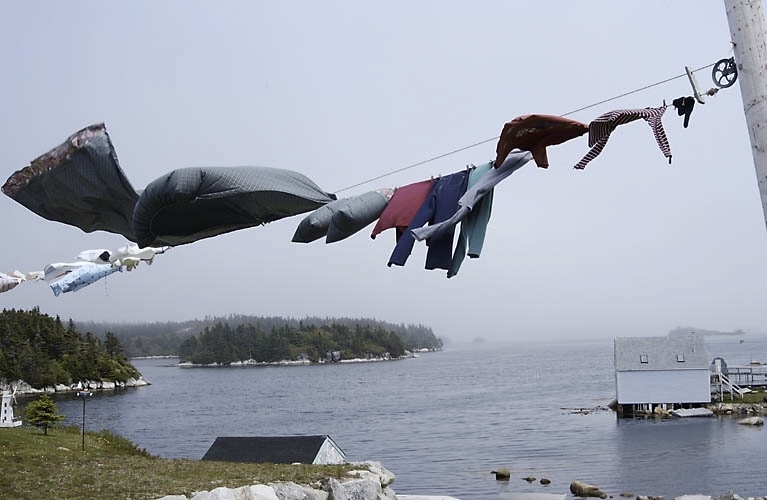 Let Mother Nature do your drying!